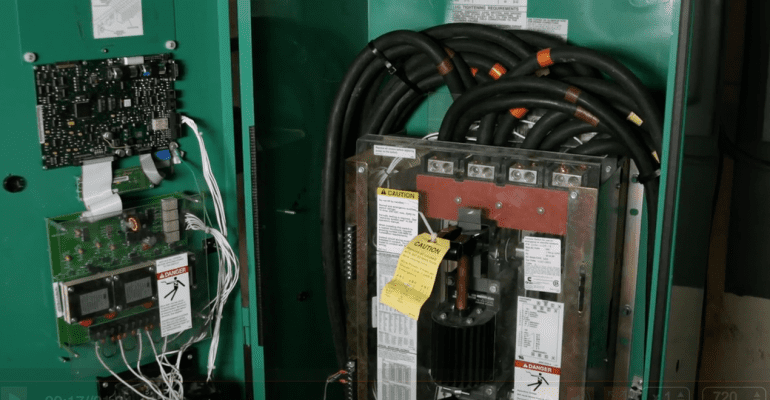 The Automatic Transfer Switch (ATS) is the heart of emergency power. The National Fire Protection Association has codes dictating that it does require at least a monthly inspection (especially Healthcare/Hospitals). The normal high rises are not really listed in the code for a monthly inspection but they strongly suggest it. “NFPA 110” is very direct about ATS inspections and ATS operations. Where is the Automatic Transfer Switch?